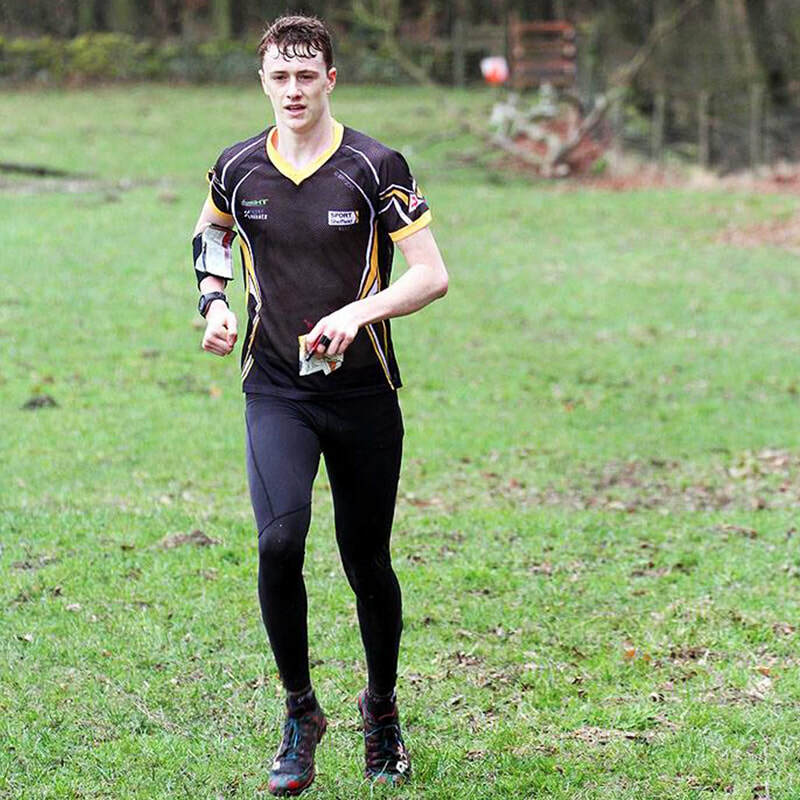 We're here to make sure you get the most out of both disciplines of orienteering and fell running, and more importantly to make your experience of club sport at the University of Sheffield the best it can be. "I've been an orienteer since I was 12. I enjoy both these sports because they allow you to explore the most amazing places around the UK and abroad! My favourite thing about ShUOC is the annual SPOOK weekend with our alumni members." "I would call myself a retired orienteer! I started fell running because I love the outdoors and it allows you to go where you want, whenever you want and often spend full days outside. ShUOC is full of people with a similar mindset, there's always someone keen for a run or a pub trip, or both!" "I've been fell running for as long as I can remember. 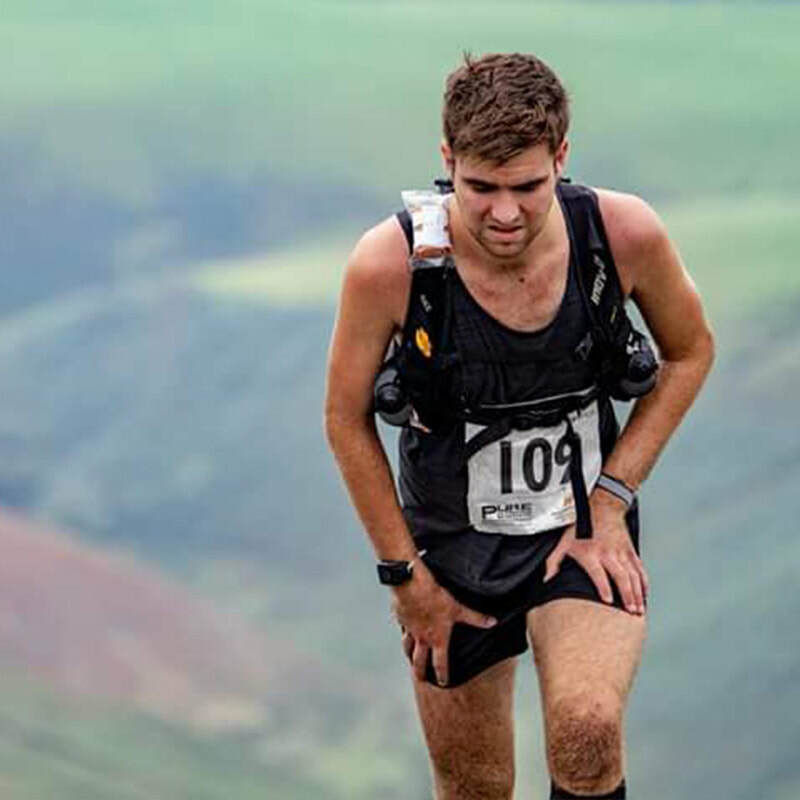 Fell running is perfect for anyone with an adventurous spirit that enjoys a challenge. The trips are always a highlight, and I've definitely made my strongest uni friends from this club." 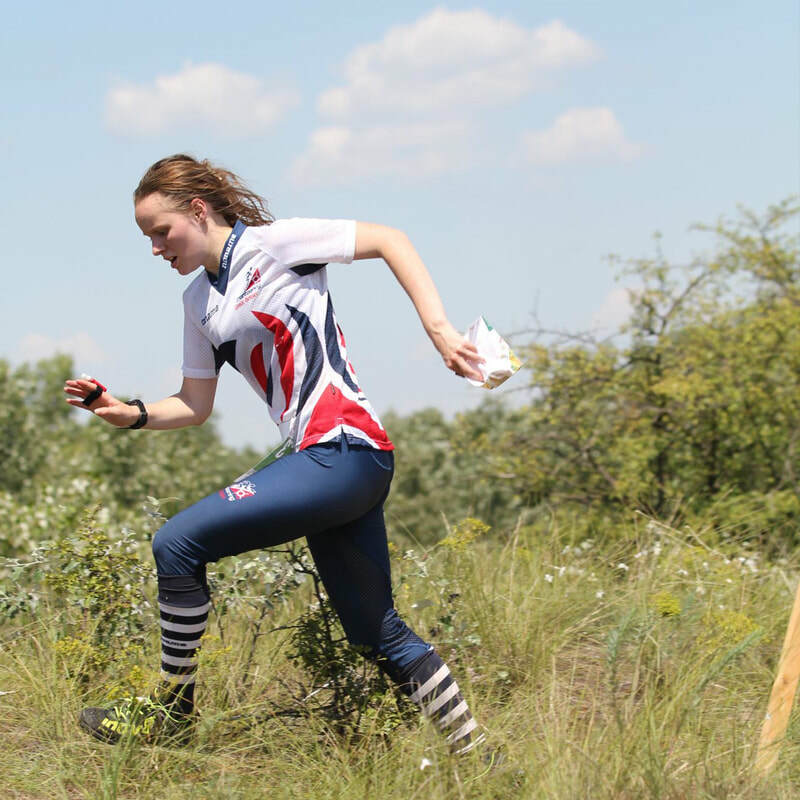 "Orienteering is my main sport as I've been doing it since I was 10! Since joining ShUOC I've given fell running a go as both sports have such friendly communities. The socials are the best thing about this club as everyone is so nice." "My main sport is orienteering which I have been doing for 8 years now. I love the feeling of freedom and the natural surroundings that come with orienteering. You can't beat the banter, the drinking and the traditions at ShUOC, we have some of the best nights out." "I have been a fell runner for 6 years. For me it's the competitive side of this sport that excites me. It gets you in the best physical shape and offers an escape from daily life. The best thing about ShUOC is how many like minded, motivated people there are to run with." 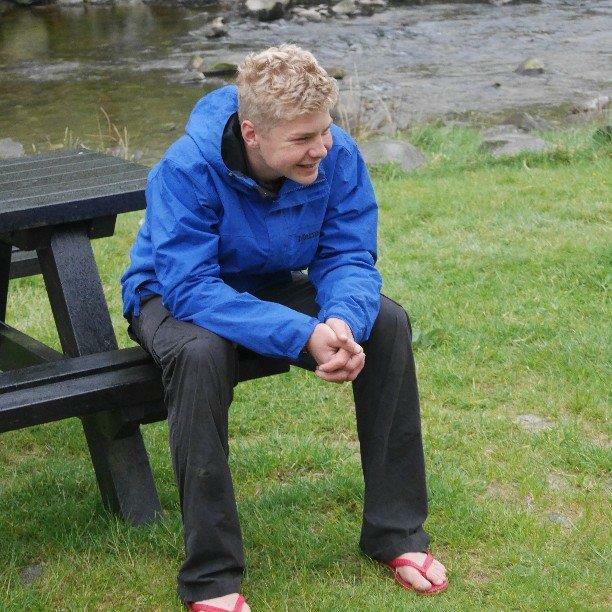 "I've been an orienteer for 8 years but ShUOC has given me the chance do a bit of fell running. I love navigating and the feeling you get when you nail a course. You meet some amazing people in ShUOC and go on fantastic trips away." "I have run since conception. 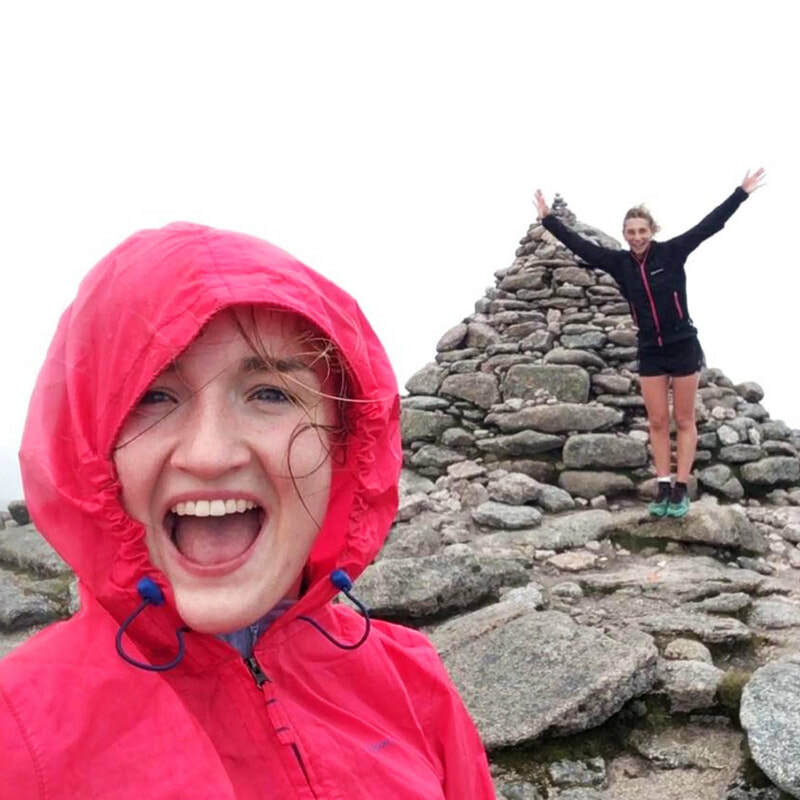 Fell running gets you out into the wild and there's loads of great people to run with in ShUOC." "I've always been a keen runner but I wanted more adventurous challenges. ShUOC gives you two for the price of one! You learn the skills of navigation as well as techniques in dealing with difficult terrains. Everyone in the club is so positive, even in the freezing cold and pouring rain!"